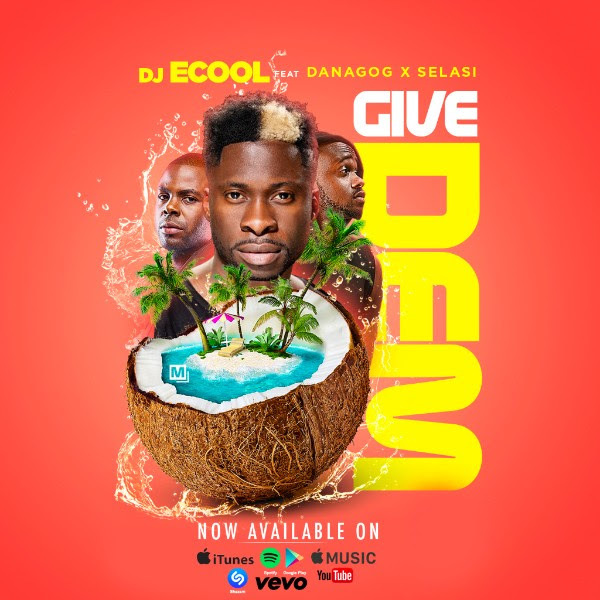 Davido’s Official disc jockey Dj ECool premieres brand new music featuring Danagog & Selasi (from Ghana). DJ Ecool, who is also known for his various comedy skits & dance videos in addition to releasing some of the hottest mixtapes. 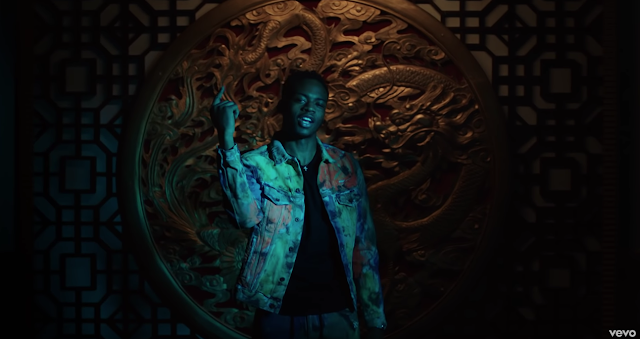 “Give Dem” is DJ ECool‘s first official single and is poised to take over airwaves in the coming weeks. Give it a listen and share your thoughts.